Homeopathic Cell salts Known as Tissue Salts too. In Homeopathy, these cell salts are called Biochemics. These tissue salts are derived from twelve minerals, found in human tissues. These twelve minerals are very important for our body to perform perfectly. Biochemic medicines are potentized microdoses of these 12 minerals. It helps to repair and maintain body health. Don’t worry that why there are only six. I categorized these just to make it easy for you to memorize easily. But first Let’s see what is the main purpose of Biochemic Medicines. How and Who Invented these Homeopathy Bio-Medicines. Biochemic Homeopathic Medicines were introduced by German Medical Doctor Known as Wilhelm Heinrich Schüßler. His Name can be pronounced as Dr. Schuessler born on 21 August 1821. 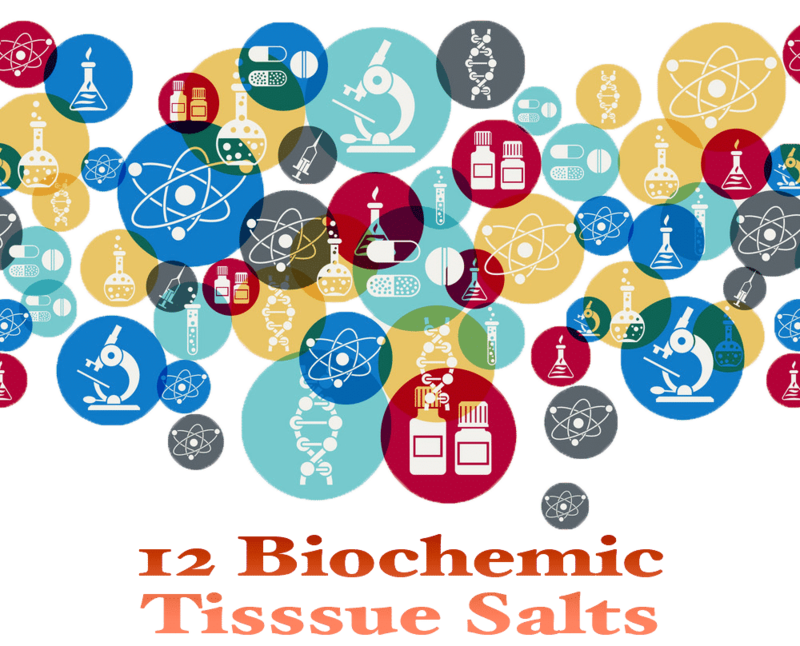 He did his research on biochemic cell salts to find these 12 natural remedies. The results of his research were published in a German homeopathic journal on March 1873 leading to 12 homoeopathy salts. These salts are most popular among those, who are interesting in alternative medicine. Biochemic medicines consist of 12 basic salts presented by Doctor Schuessler. Which helps to make the body parts strong and work perfectly. These tissue cells play an important role in a healthy body. Deficiency of any cell salt reduces the efficiency which leads to disease. 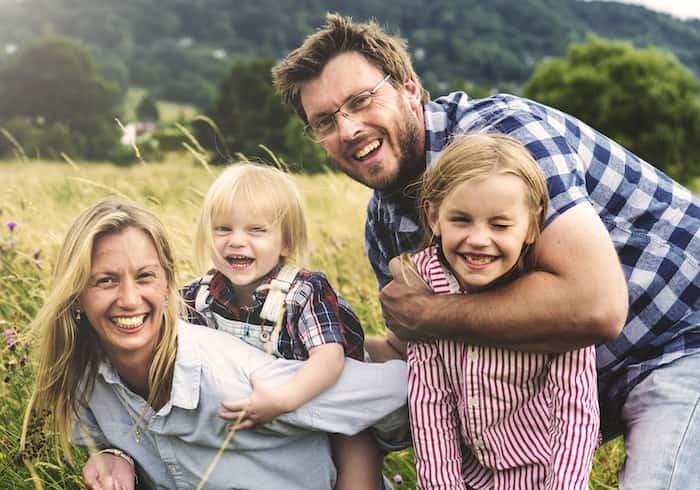 When our body lacks from a certain tissue salt than with the help of the DR. Schuessler salts body functions will be on track to perform at the best level. Homoeopathic Biochemic Medicines are very useful similarly safe too. That’s why any person even children and adults can use this homeopathic remedy. 1 How to Take Biochemic Homeopathic Medicine Dose? How to Take Biochemic Homeopathic Medicine Dose? As crude substance is more in trituration, The quicker and better results will be achieved. We can take homoeopathic remedies as two tablets or 4-5 drops as per patient convience. As concern with dose, it depends on the patient conditon and severity of disease. Each Case is differnt. In Homeopathy healing process works on Like Cure Like Principle. Read to know more about What is Homeopathy and How Homoeopathic System Works. Repeat Dose every 10-15 minutes, Only in severe and Painful cases. In 1-2 Hours repeat dose but only in acute cases. Use Lower Potency triturations for suitable daily cases. Mostly Practitioners recommend and praticed to use only 3x and 6x biochemic medicines, while only Silicea in 12x. It depends on patient condition and situation to use the frequnecy and potency of medicine dose. Calcium Fluoride is commonly known as Calc. Fluor used as Vessel & Elasticity Remedy. It is very useful for inner body simulation, especially at joints. It is very beneficial for bones and Teeth. It helps in the elasticity of muscles. Moles of Piles Patients can be removed with calcium Fluoratum.